Wrap up your week with the great gigs in today’s casting roundup! 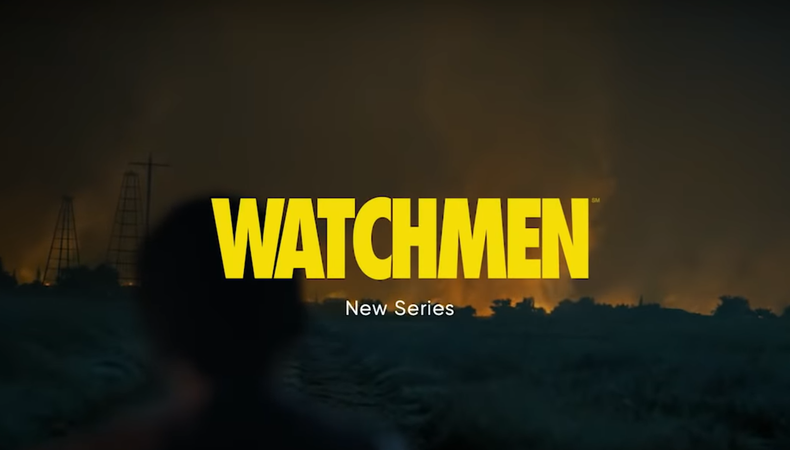 The HBO pilot for the comic series “Watchmen” is casting background actors to play Harlem rioters. Plus, Netflix’s “Insatiable,” an untitled web series, and a series of vignettes are all casting actors nationwide. HBO’s “Watchmen” pilot is casting background roles. Black talent, aged 18–65, is wanted to portray Harlem rioters. Visible tattoos, shaved heads, fake nails, and fades will not be permitted. Filming will take place on April 17 in Union City, Georgia. Pay is $150 for 12 hours of work. Apply here! Netflix’s “Insatiable” is looking for background actors for its second season. Talent, aged 18–30, is wanted to portray high school students. Talent must have their own fairy tale-related costumes. Filming will take place from April 16–17 in Atlanta, Georgia. Pay is $76 for eight hours of work. Apply here! Join the cast of a web series for a popular TV network’s digital content platform. Four actors, aged 20–28, are wanted for major roles in the series including the lead role of Allyson, a sweet but naive woman whose life is turned upside down when her boyfriend breaks down to her they were never actually dating. Filming will take place in May in New York City. Pay is TBD. Apply here! Casting is underway for a vignette in “Stories From The City.”A female actor of color, aged 14–18, is wanted to play the lead role of the girlfriend in the vignette, in which a late 1990s-early 2000s teen couple takes a town car into the city. Filming will take place one day between April 17–25 in NYC. Pay is $150 plus public transportation expenses. Apply here!